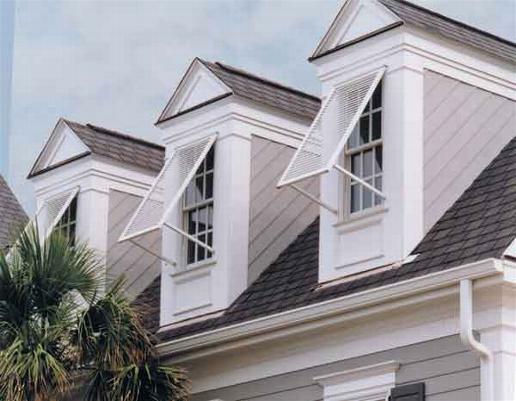 Add a caribean look to your home while simultaneously protecting your windows from the dangers of hurricanes. While in the open position, bahama shutters also provide perfect shade for your windows allowing fresh air into your home without the intrusion of the hot South Florida sun. 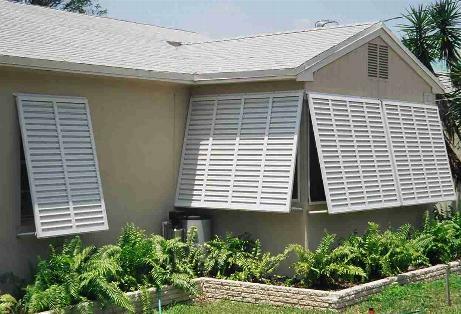 You will also notice securing your windows before a hurricane with bahama shutters is a "breeze." Within minutes all windows (bahamas do not protect doors) can be rapidly closed before a storm and reopened whenever the threat has passed.